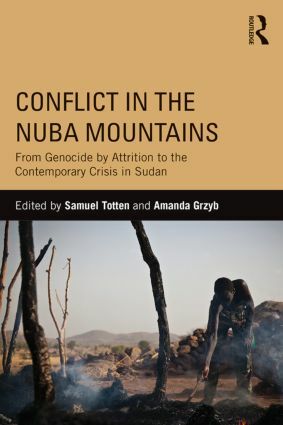 This book provides a comprehensive overview of the embattled Nuba Mountains of South Kordofan, where the Government of Sudan committed "genocide by attrition" in the early 1990s and where violent conflict reignited again in 2011. A range of contributors – scholars, journalists, and activists – trace the genesis of the crisis from colonial era neglect to institutionalized insecurity, emphasizing the failure of the 2005 Comprehensive Peace Agreement to address the political and social concerns of the Nuba people. This volume is essential reading for anyone who wants to understand the nuances of the contemporary crisis in the Nuba Mountains and explore its potential solutions. The Problem of Impunity: A Signal that Crimes Against Humanity and/or Genocide Are Forgivable?